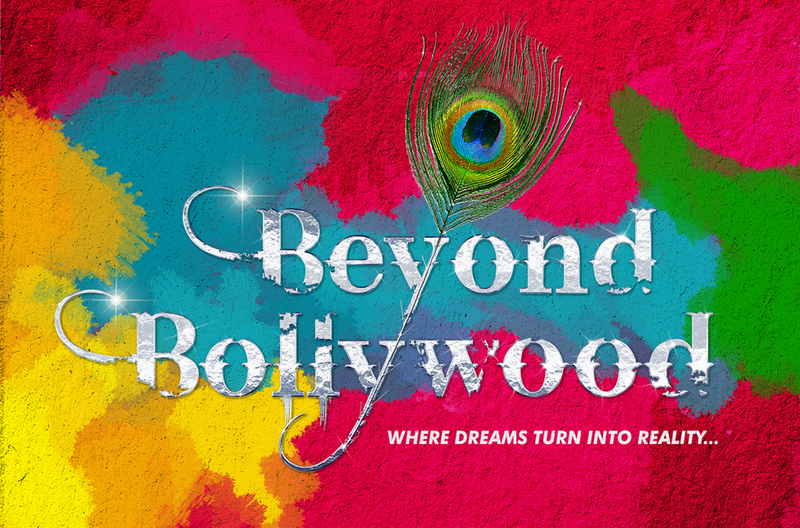 We have special offers available on tickets for Beyond Bollywood. From Mumbai to the London Palladium, Beyond Bollywood is an Indian dance musical bringing the colour and culture of India to England. Performed by 24 dancers, four actors and four musicians from India, the musical tells the story of a girl, Shaily Shergill, who leaves Munich to revive her family's failing theatre and fulfil her mother's dying wish to travel to India. This colourful musical has been written, choreographed and directed by Rajeev Goswami, with lyrics by Irfan Siddiqui and an original score by Salim-Sulaiman. What are the best dining options near Beyond Bollywood London? Beyond Bollywood gyms, sporting activities, health & beauty and fitness. The best pubs near London Beyond Bollywood. Beyond Bollywood clubs, bars, cabaret nights, casinos and interesting nightlife. Where to have your meeting, conference, exhibition, private dining or training course near Beyond Bollywood. The alt rock supergroup comprising Damon Albarn, Paul Simonon, Tony Allen and Simon Tong promotes the second studio album, Merrie Land. The lead singer of indie band Keane performs covers of Queen's classic hits with the 24-piece Leo Green Orchestra. Named after Alexander Alexandrov, who wrote the current Russian national anthem, the military choir comprises almost 350 artists including singers, and orchestra and ballet dancers. The singer-songwriter and guitarist from Surrey, best known for his top 10 single Dream Catch Me, performs pop and folk-rock. From cheap budget places to stay to luxury 5 star suites see our discounts for London Palladium hotels, including The Courthouse Hotel from 93% off.